Check the stove pipe, especially where it connects to the chimney. Stove pipes are subjected to high temperatures and if corrosion develops, the pipe should be replaced. Inspect the inside of your stove for cracks in the brick or damaged baffles. If anything needs attention, consult your stove dealer. Inspect the door gaskets. The seal should be so tight that a piece of paper or a dollar bill inserted between the door and the stove can’t be pulled out when the door is closed. Test all door sides and if the paper can be removed at any location, replace the gaskets. A tight door seal will help to create good draft and prevent smoke leakage. Annual chimney cleaning is extremely important! 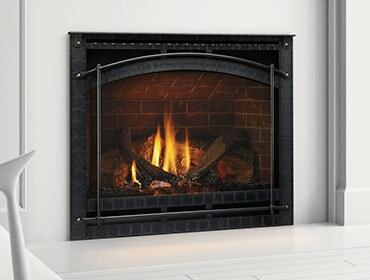 According to the Chimney Safety Institute of America, there are about 27,000 chimney fires in the U.S. each year. They cause between 10-20 deaths and cost upwards of $128 million in property damage. Don’t be a statistic. Chimneys for wood stoves (and fireplaces) should be inspected at least once a year by a professional stove dealer or a chimney sweep. They’ll look for cracks, leaks, warping, baffle gaps, creosote buildup or other obstructions that could potentially lead to chimney fires or carbon monoxide intrusions. If you’re in the market for a new stove, get the most efficient design and best technologies you can. The stove will pay for itself over time. 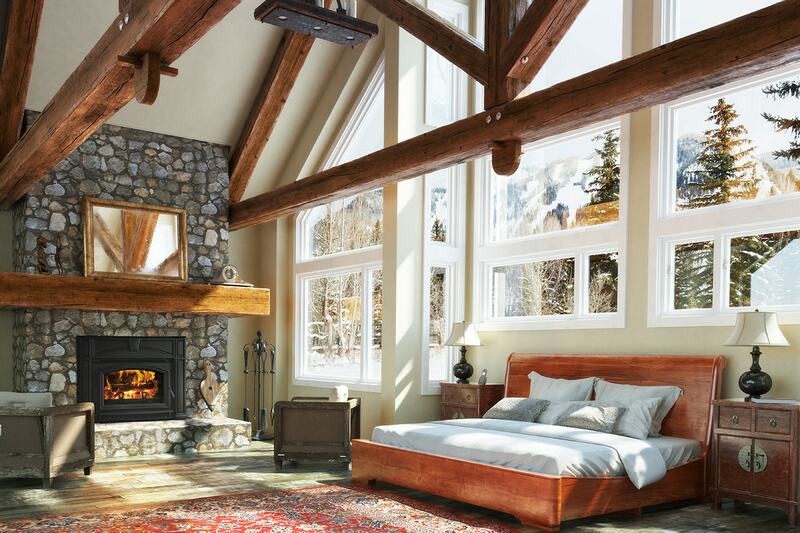 An example is Quadra-Fire’s wood-burning stoves that have a Four-Point Quad-Burn System, which burns the wood, gases, smoke and impurities to produce maximum heat, while requiring less trips to the wood pile. 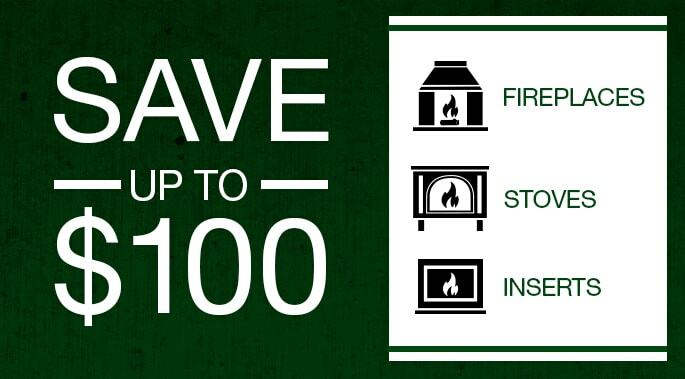 If you have an older, inefficient wood stove, it’s time to upgrade. Check out the best and most efficient brands on the market here.